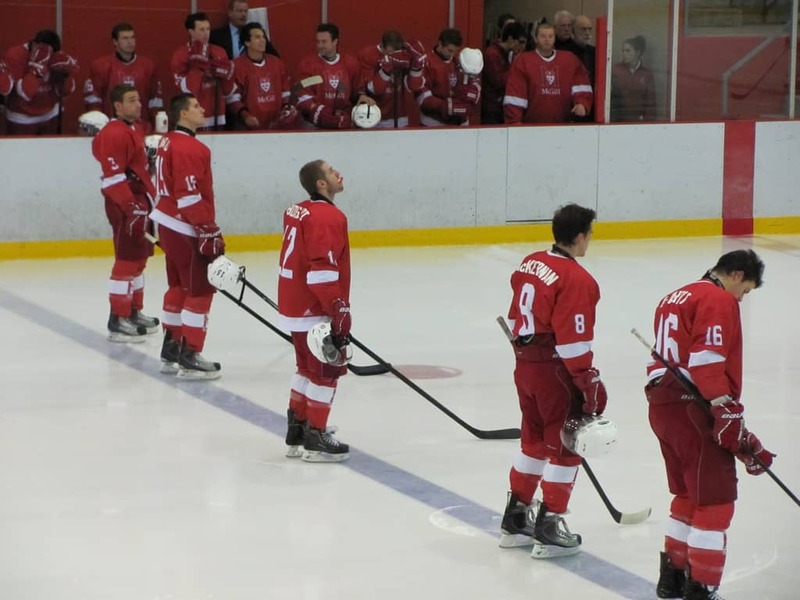 McGill University students recently voted in favour of changing the name of their men’s varsity sports teams from the Redmen. Over 6,000 students voted 78.8 per cent in favour of a name change. Although the student-organized petition and referendum is non-binding, they are hoping it will get the attention of the school’s president. The move by McGill is indicative of an awakening regarding sporting mascots and team names that are offensive and racist toward Indigenous people across Turtle Island. Over a month ago, I heard a sports broadcast bleep the name of the Washington Redskins. Several news outlets and websites have also chosen not to repeat the name, written or spoken, including Washington’s own mayor. Chief Wahoo, the mascot of Cleveland’s MLB team, has officially been retired and will not appear on any insignia starting in 2019. The bottom line is that mascots and insignia create caricatures of Indigenous people. They breed an insensitive culture that condones offensive practices, such as wearing feather headdresses and red face paint at games. Making a costume out of sacred tradition is appropriative. It co-opts and exploits Indigenous culture for our pleasure and entertainment. Yes, there is heated debate. But not every case is the same; homage can be paid without being offensive. Take the Seattle Seahawks. Their logo is respectfully derived from totem poles indigenous to the Pacific Northwest and directly inspired by an Indigenous artifact. The artifact was presented in a Seattle museum alongside the Lombardi trophy. The presentation was attended by former Seahawks and members from the local Indigenous community. You may not know it, but the name and insignia of the Golden State Warriors was originally based on Indigenous people. Early logos depicted a caricature dribbling a basketball, and later, a feathered headdress. The team evolved their logo to what it is today, and the term warrior adapted a different connotation. Intention matters. So does history, as well as the combination of name and imagery. The Chicago Blackhawks are named after a WWI-era US Army division called the “Black Hawks,” which did take its name from a chief. Unfortunately, their logo looks strikingly similar to that of the Redskins. The Atlanta Braves retired mascot Chief Noc-A-Homa a long time ago, but they have yet to change their name or logo, and the “Tomahawk chop” done by fans doesn’t show any signs of slowing down. If you’re a fan of a sports team with a racist name or logo, educate yourself and think critically about your support.